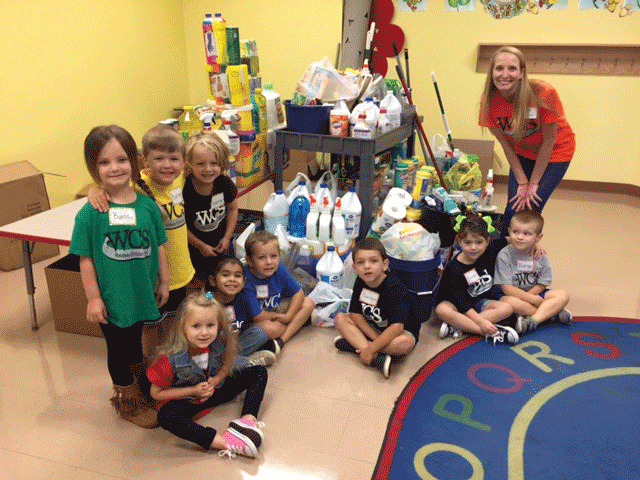 First Woodway Christian School, a ministry of First Baptist Church of Woodway, opened as a preschool for three and four year-olds in 1993. Currently we are offering Kindergarten through Eighth Grade (Fall 2012). 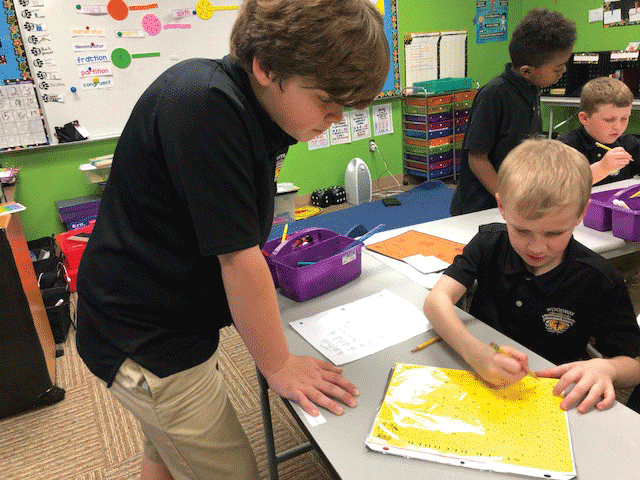 One of FWCS’s goals is to expand and enrich curriculum to help meet the needs of each child. The curriculum at FWCS is Christ-centered and challenging. We want your child to be able to think creatively, develop good study habits, solve problems, and develop good language skills. 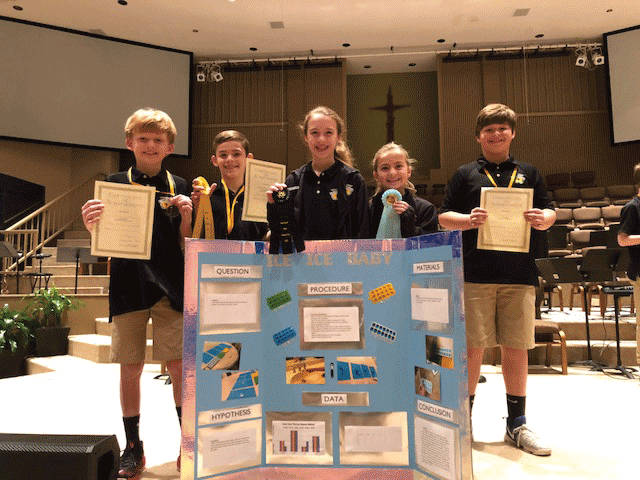 This is accomplished through selecting the best instructional materials available from secular and Christian publishers to reach our overall goals. 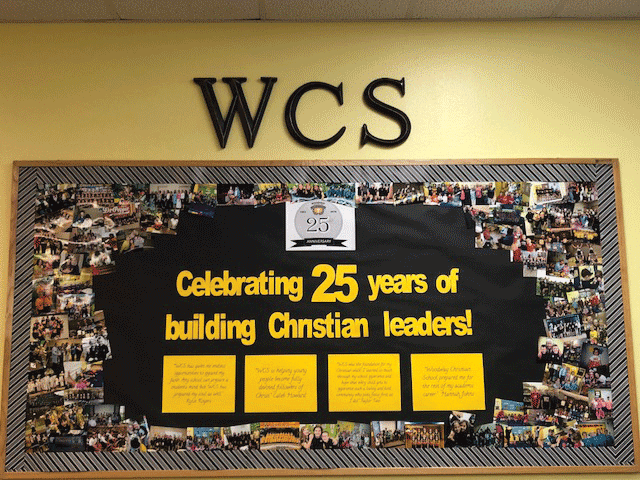 First Woodway Christian School is a member of the Texas Association of Baptist Schools and is fully accredited by the Accreditation Commission of the Texas Association of Baptist Schools. 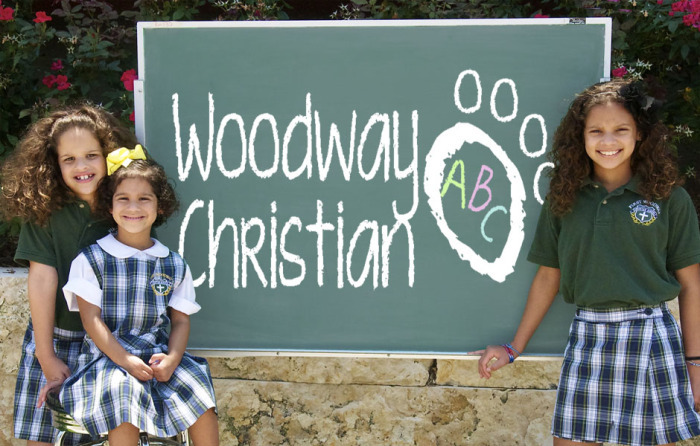 First Woodway Christian School facilities consist of classrooms, a multipurpose room, indoor playroom, outdoor playgrounds, school library, lunchroom, computer lab, music room, and two resource rooms and has access to the church sanctuary, kitchen and gymnasium. In addition, SMART™ and other educational technologies are incorporated into most of our classrooms. 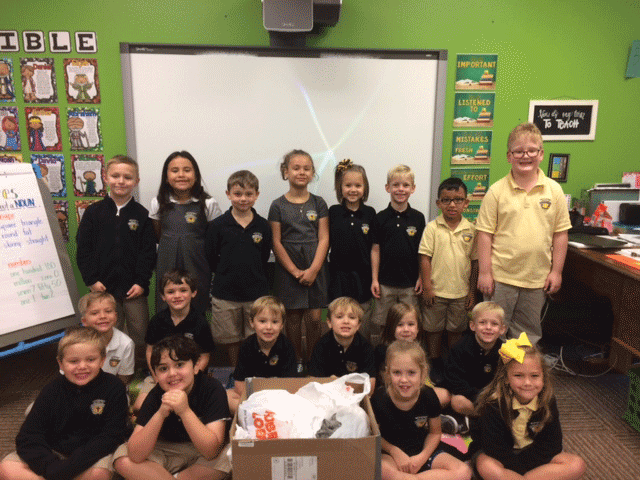 We are thankful that you have chosen First Woodway Christian School for your child’s education. The administration and faculty are committed to the total education of your child. Our faculty is composed of certified teachers. They are Christians who have been called to serve God through the education of young children. Our prayer is that every child who attends our school will experience the love of Christ and begin to lay a strong foundation for a life that is successful in every way. The mission of First Woodway Christian School is to provide quality Christian education, impacting lives now and for eternity. First Woodway Christian School places high value on the lives of the children attending our school because we believe God wants and desires a wonderful future for each child. We stand committed to partner with families in giving their children all the love, encouragement, and training necessary to help each one achieve their highest potential. We offer Christ’s love in faith, believing that He alone can make the real difference in our world. 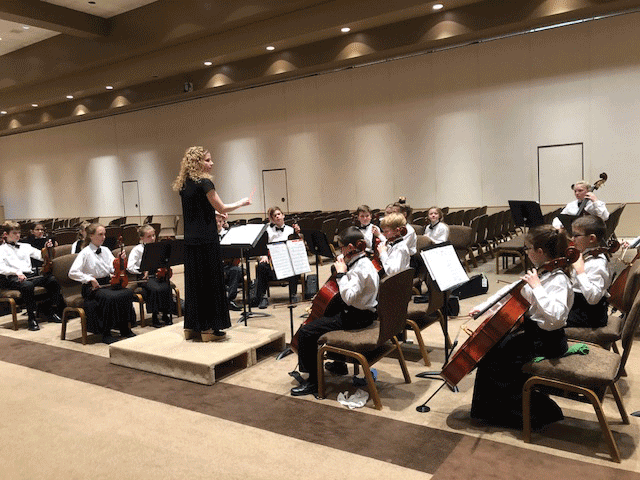 Through investing in the lives of our students, First Woodway Christian School impacts the future by helping children develop into emotionally, spiritually, academically, and physically mature adults who can contribute to society in positive ways.